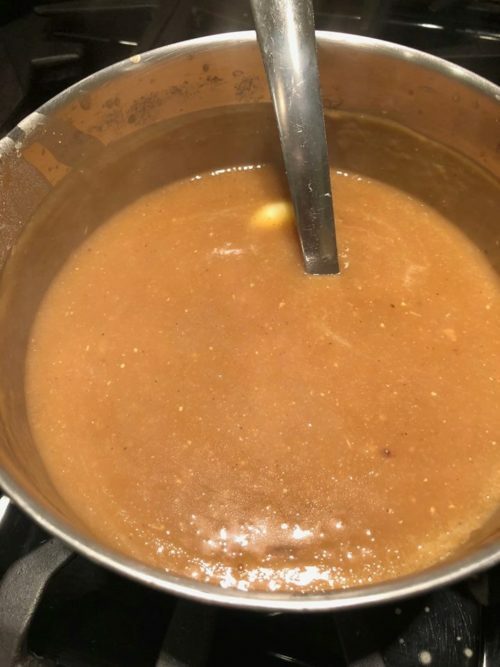 Home » Cooking ~ Recipes » holidays & breaks » Christmas, gravy, Mindless Mutterings from the Teacher's Lounge, substitute teacher recipes, Substitute Teachers, Thanksgiving	» Make Ahead Turkey Gravy… by Substitute Teacher Elise Feiner @ Foodfanataolics! 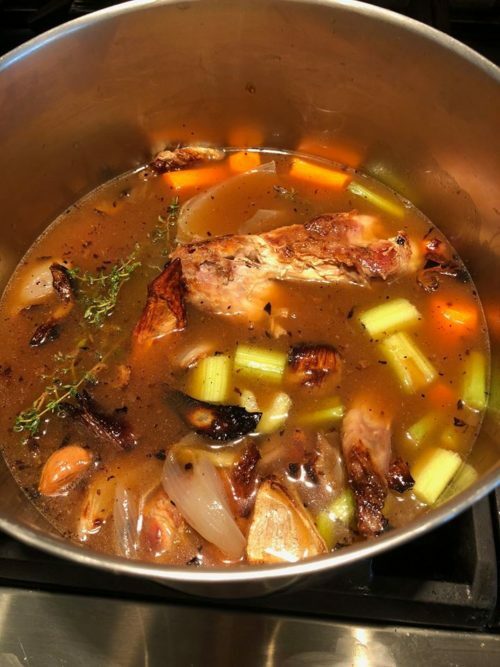 Make Ahead Turkey Gravy… by Substitute Teacher Elise Feiner @ Foodfanataolics! 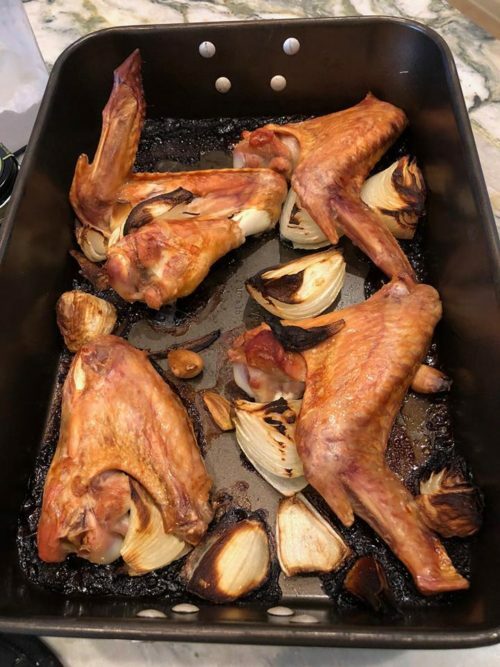 My Italian yankee-now-Floridian culinary girlfriend recently posted her make-ahead turkey gravy recipe that’s genius! Elise is actually one of my “Substitute Teachers” you’ll be hearing from once I can get my e-zine up and rolling… soon I’m hopin! Ring the dinner bell and grab a ladle. It’s gravy time boys and girls!!! The start of Make Ahead Gravy! And there you have it! 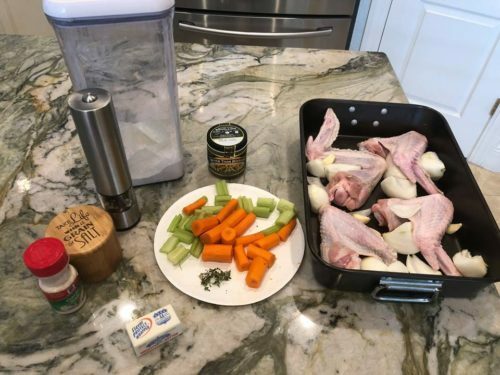 Make Ahead Turkey Gravy… making your day stress free… and you’ll be crowned Gravy QUEEN!